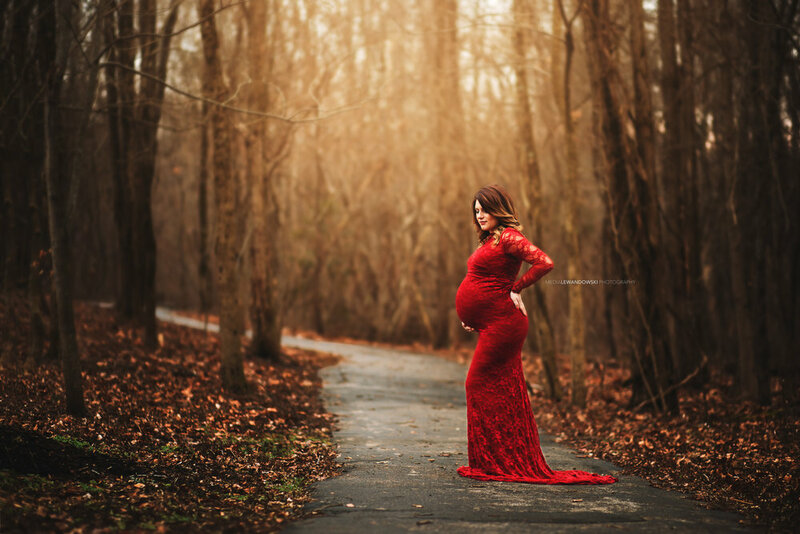 Maternity sessions take place outdoors around sunset so we can get that gorgeous light setting behind you. Children and spouses are more than welcome to join in! Session times do allow for one outfit change. Sessions include access to my collection of maternity gowns available to wear at no additional charge. A link to a professional gallery of at least 30 edited images will be emailed to you upon completion. Images will be available for download and/or purchase through your gallery. A $50 non-refundable booking fee is required at the time of booking. This goes toward the price of your session. The remaining $150 will be due at your session.